Whether you're new to running or have been at it for years, you'll enjoy the beautiful view of the Mississippi River at sunset as you stride down Riverside Drive! Our annual 4-mile race begins and ends at Loflin Yard, where you'll cross the finish line to a nice, cold beverage and celebrate your run with a Memphis-style after party for all ages. With the Grizzline and the Grizz Merch truck to help you get ready for the season, a Memphis Spirit Contest judged by local celebrities including Holly Whitfield of I Love Memphis, and t-shirts, trophies, and more, this is a great way to spend a beautiful evening outside and support your city! Online Registration closes September 27 at midnight CST. Mail-In Registration closes September 20 at midnight CST. 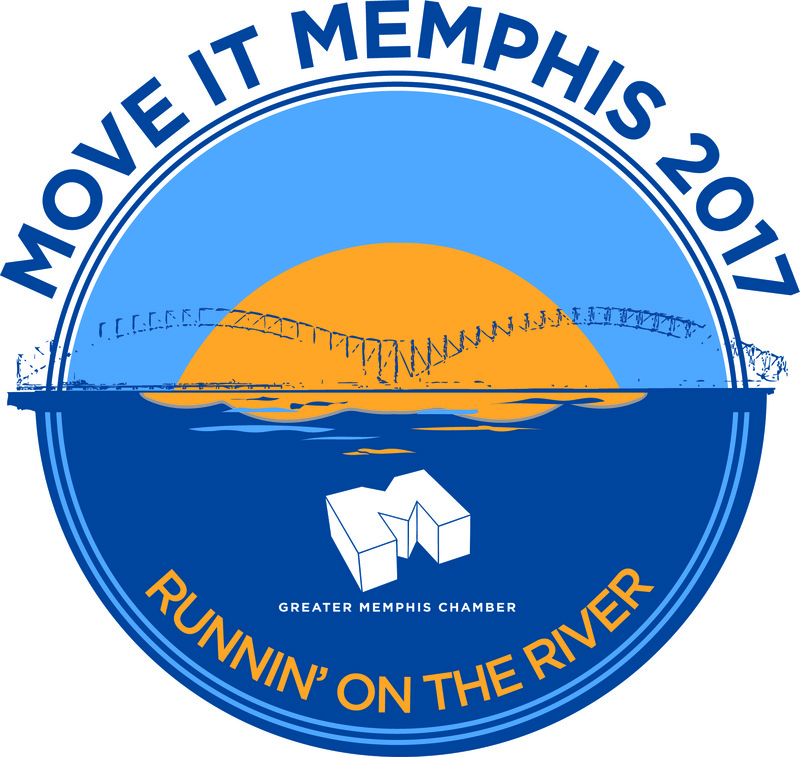 This year's race includes a Memphis Spirit Contest! 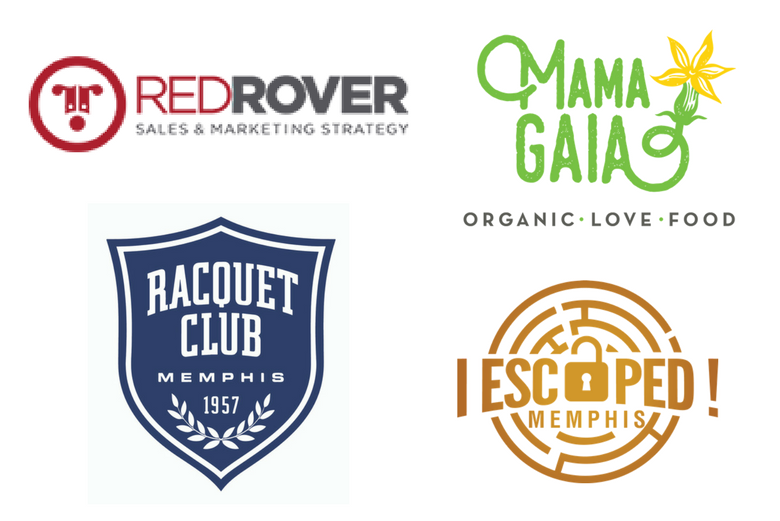 Runners who choose to enter the costume contest showing their Memphis spirit will be judged by our celebrity judges (including Holly Whitfield of I Love Memphis) for their creativity, spirit and overall appearance in four categories: child (12 and under), male, female and group. Participants can enter the contest at Loflin Yard when they check in for the race. Winners will receive a framed Memphis print from local artist Signet Sealed, not to mention great photo ops and bragging rights for the rest of the year! For the impatient runners out there who want to charge out of the starting line... we've got a race within a race just for you! 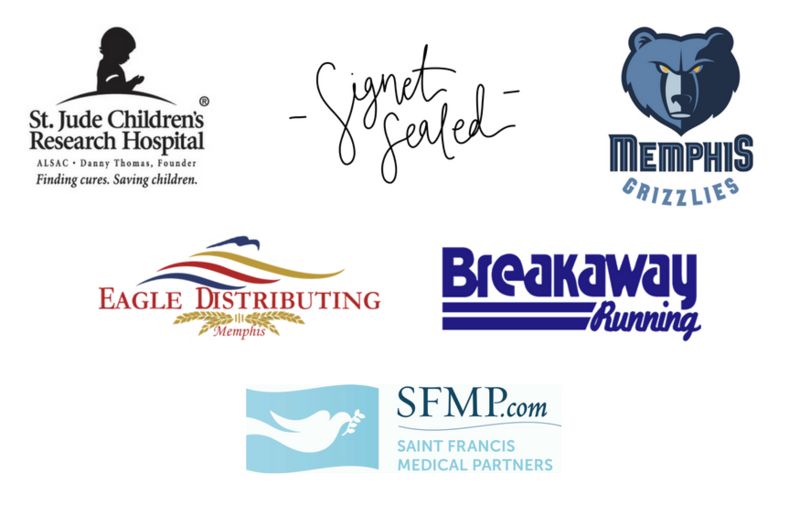 We've partnered with Breakaway Running for the Breakaway Mile, a DOWNHILL mile during the first part of Move It Memphis. The overall men's and women's fastest times will receive a $150 gift certificate to Breakaway (with one catch - you still have to finish the full event in under 28 minutes for men or 32 minutes for women). New running gear, a downhill mile sure to get a PR, and drinks at Loflin Yard to celebrate the end of the race?! We're in.